For works with similar titles, see Romeo and Juliet. "Romeo and Juliet" in The Illustrated Shakespeare (1847). The Tragedy of Romeo and Juliet, edited by Edward Dowden (1900). 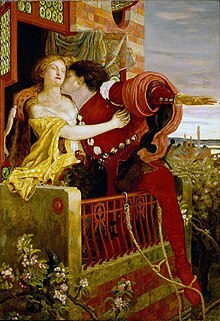 Lamb, Charles; Lamb, Mary (1809), "Romeo and Juliet" in Tales from Shakespeare.